Inspired by its natural surroundings, Midwick is a rare find in the booming Alpharetta area. This intimate community nestled in a wooded enclave features historically inspired architecture, thoughtfully designed floorplans, an ideal location, and the Alpha Loop trail winding through the back of the community. Midwick is a place all its own, right in the middle of it all. Wooded trails, parks and gardens. The 5-mile Alpha Loop trail. Towering hardwood trees. A brand new naturally landscaped 1.25 acre city park and pond adjacent to the property. These are just a few of the features that make Midwick a natural connection and a natural escape. Charm, character and the new south. The historically-inspired, Charleston architecture creates a unique sense of place. 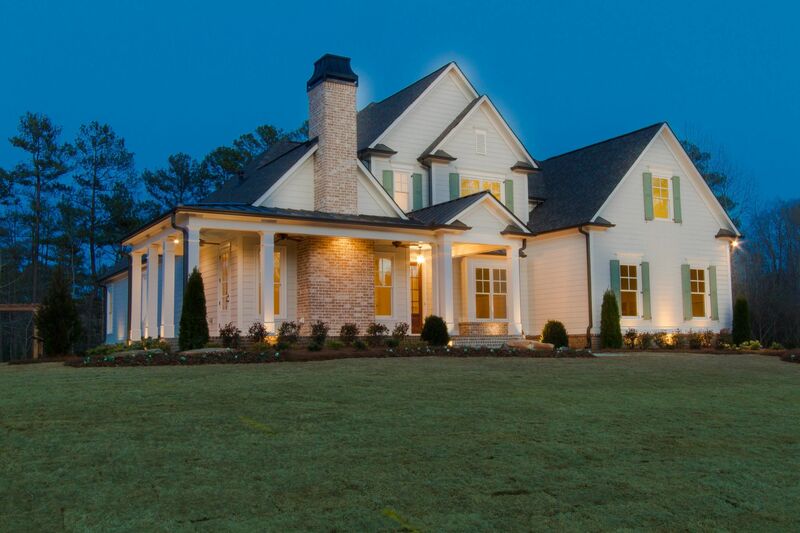 Welcoming porches, thoughtful details, and more create the comfortable luxury of the new south. Away from the bustle, connected to it all. Midwick is defining a new kind of connected Alpharetta living. Neighbors are perched on porches, wandering the Alpha Loop trail under the trees, hopping on a bike to head either to downtown or Avalon or even grabbing a picnic in the park next door.